Facebook has just released its bi-annual transparency report, which shows, among other things, all the data requests it received in the first half of this year. Once again, requests for account information have risen, jumping 21 percent compared to the previous six-month period. Worldwide, Facebook received requests from law enforcement agencies asking for users’ personal data 78,890 times. In the second half of last year, that figure stood at 64,276. There was an even steeper rise in the US—25 percent—as the number of requests jumped from 26,014 to 32,716. The social network says it has complied with 85 percent of these. The US actually leads the way when it comes to number of data requests, accounting for 41 percent of the total number. Next was India with 12 percent, then the UK (9 percent), Germany (7 percent), and France (6 percent). 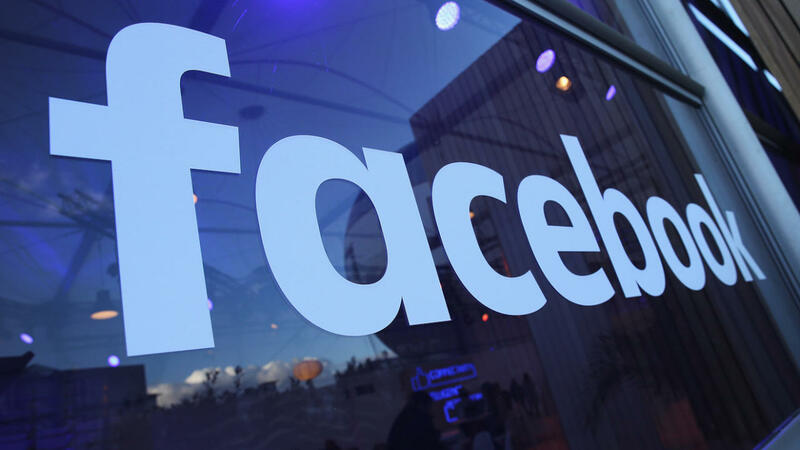 Additionally, Facebook Deputy General Counsel Chris Sonderby wrote that 57 percent of the worldwide requests came with non-disclosure orders forbidding the firm from notifying subjects that they were being investigated. That number's also up, from 50 percent in the previous report. Facebook has published five previously undisclosed National Security Letters (NSLs) in its report, too. These orders enable US authorities such as the FBI to secretly acquire information from companies about their customers without requiring a warrant. For the first time, Facebook is monitoring intellectual property reports. The social network revealed that it received 224,464 copyright complaints, with 68 percent actioned on and 1.8 million pieces of content “actioned.” There were also over 110,000 pieces of Facebook content removed for trademark infringement, over 37,000 posts removed from Instagram for the same reason, and 14,279 counterfeit reports.